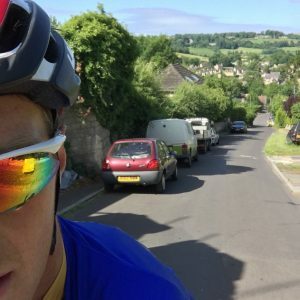 Bath is blessed with all manner of gradients – so bring your climbing legs to tackle these beauties! Like Bannerdown but with a bit more bite. So many false summits on the Steway Staircase !! Quarry Hill climbs out of Box. Visually very intimidating, it reminds me of the Valkenberg at the Ronde cyclo. I can’t believe we climbed the main road so many times and not this one. 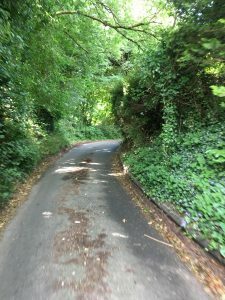 Unlike the other routes up onto Kingsdown, there is nothing long, steady or straight. 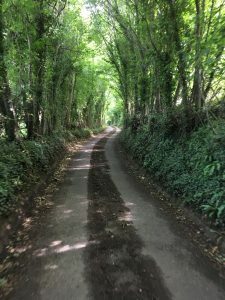 Just short, sharp and twisty as you wind your way past the houses and hedgerows. At least you don’t have to worry about a headwind! 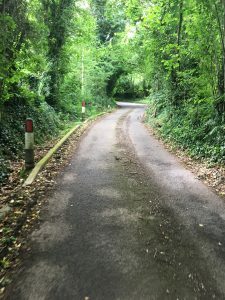 A road through the very best of Bath’s countryside. 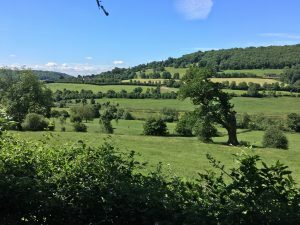 Views across the Avon to the American Museum and Dundas Aqueduct before the climb. 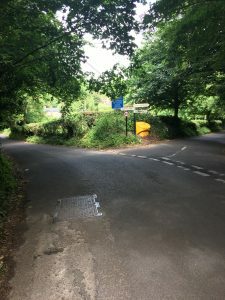 After several false starts the road turns left and the hill definitively begins. Steep as you climb through the dense forest, the road weaves constantly out of view without ever turning to lessen the gradient. So steep. At first it doesn’t look like much, but your legs can feel the gradient. 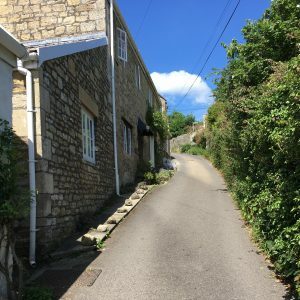 Then you see the road rear up in front of you; the crazy slope accentuated by the cottages right next to the road. More false summits this time. 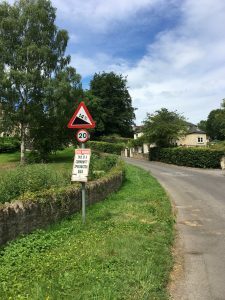 After a steep ramp into Wellow, an easy middle part and a downhill section you turn a corner and the road goes up straight as an arrow. You can see the top, but that doesn’t make it any better. Consistently steep under the trees, this one gives no clues as to when the top is approaching. 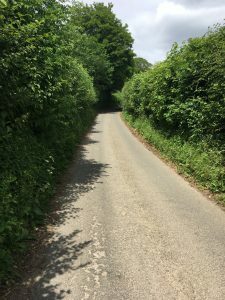 When you cross the crossroads with the Roman Fosseway, the road levels off and the climb is behind you. 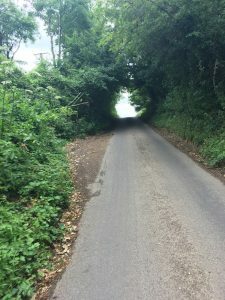 A low average gradient belies a steep climb in three parts. Once you get to the top, it is straight back down on a much less twisty descent than you came up. 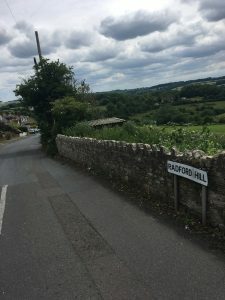 On Strava this is known as “The other Radford Hill” – the two Radford Hills form Timsbury Cycling Group’s “Psychotic Yo-Yo”! Rumour has it that the other one is longer and steeper, small mercy at this point! Saves the steepest until the end as you climb through the trees, resembles a waterfall when it’s raining.